September 4th - 6th is the Democratic National Convention in Charlotte, North Carolina. The first Presidential debate will be held in Denver, Colorado October 3rd with Jim Lehrer as moderator. The only VP debate is October 11th in Danville, Kentucky moderated by Martha Raddatz. The second Presidential debate October 16th will be moderated by Candy Crowley and will be a Town Hall style debate set to be held in Hempstead, New York.The third and final Presidential debate is October 22nd from Boca Raton, Florida and will be moderated by Bob Schieffer. Make sure to tune to AM 790 WNIS at home, in your car and online at www.wnis.com to stay up to date on the latest news around the clock. Be sure to listen to Tony Macrini weekday mornings for your chance to win a pair of VIP Club seats to see the Washington Redskins play at Fed Ex Field this fall. Beginning in September, Tony Macrini and Dave Parker take their shows "On the Road". They will be broadcasting their entire shows live from each of the cities that make Hampton Roads great and unique. Sponsorships are still available and great prizes will be awarded during each broadcast. Y-NOT WEDNESDAYS TAKE PLACE AT THE SANDLER CENTER FOR THE ARTS FROM 5:30-9PM EACH WEEK. LIVE MUSIC, FOOD AND BEVERAGES. FREE AND OPEN TO THE PUBLIC. SPONSORED BY BUD LIGHT. CITY CENTER’S FARMERS MARKET EVERY THURSDAY FROM 9AM TO 2PM. ENJOY FRESH FRUITS, VEGATABLES FROM THE FARM AS WELL AS A VARIETY OF OTHER VIRGINIA PRODUCTS. NORFOLK BOTANICAL GARDENS… DANCING THROUGH THE AGES CONCERT SERIES CONTINUES IN SEPTEMBER. CONCERT FOM 3 - 6PM. 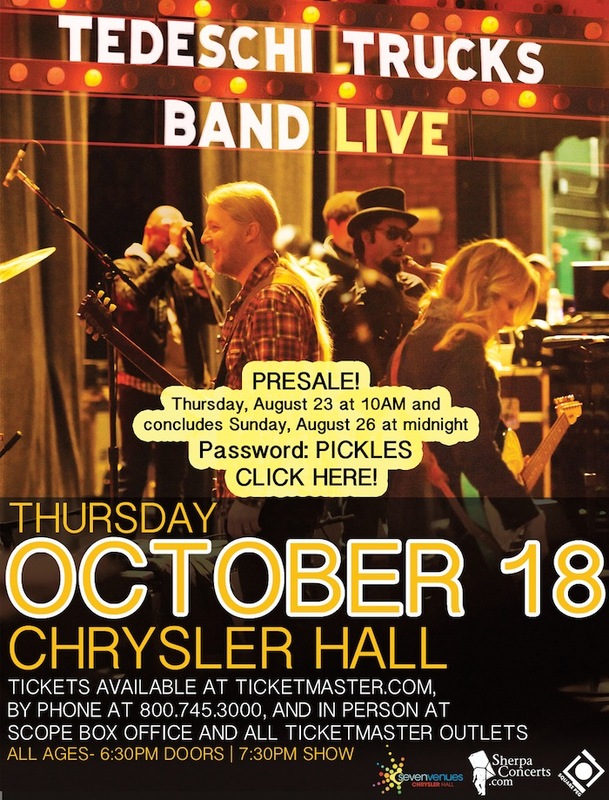 TEDESCHII TRUCKS BAND IN CONCERT OCTOBER 18 TH CHRYSLER HALL. GO TO TICKETMASTER.COM FOR TICKETS. END YOUR SUMMER ROLLING THROUGH 13.1 MUSICAL MILES DURING THE 12TH ANNUAL ROCK 'N' ROLL VIRGINIA BEACH HALF MARATHON ON SUNDAY, SEPT. SECOND. PARTICIPANTS RECEIVE FREE ENTRY INTO THE VERIZON WIRELESS AMERICAN MUSIC FESTIVAL INCLUDING THE POST-RACE CONCERT FEATURING GRAMMY-AWARD WINNERS TRAIN. WHETHER YOU RUN, WALK OR WANT TO VOLUNTEER; THIS RACE HAS SOMETHING FOR EVERYONE. REGISTER ONLINE TODAY AT WWW.RUNROCKNROLL.COM TO SECURE YOUR SPOT AT THE BEST ROCK ‘N’ ROLL PARTY OF THE SUMMER! BEAT THE JULY 15TH PRICE INCREASE AND SAVE UP TO FIFTEEN DOLLARS. BRIAN REGAN AT CHRYSLER HALL IN NORFOLK ON SUNDAY, SEPT. 23RD. Sandler Center For the Arts Season tickets on sale now at wwww.sandlercenter.com for Chris Isaak, King & I and much more. 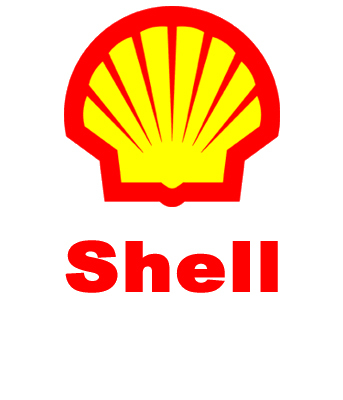 Come join Jay West/Brandon O'Brien this Tuesday starting at 3p at Airport Shell 2750 North Military Highway in Norfolk and come register to win a ton of prizes including: $500 Shell gasoline cards every hour; baseball, concert and events tickets and various specials in the store including free food, drinks and more. Don’t miss the inaugural Hampton Bay Days 8k! September 9 - 8 a.m. This year’s course will feature a beautiful run along Hampton’s waterfront including Downtown, through historic Phoebus, out to Fort Monroe before returning for a dramatic finish near the iconic Virginia Air and Space Museum. Proceeds help benefit the Bay Days Foundation and the drive to renew the Chesapeake Bay. Register now here. Join Busch Gardens Scare Squad! Don't miss your chance to be part of the spine-chilling Scare Squad and join enthusiastic employees who add fun and excitement to Howl-O-Scream. Imagine all the fun and extra cash too. Work evenings and weekends. No experience necessary. 1.APPLY ONLINE: Visit TalentSearchBGW.com and follow the link to apply. You must apply online before you interview. 2.INTERVIEW: After completing your online application, please call Busch Gardens Human Resources at (757)253-302 to schedule an interview at a time convenient for you. 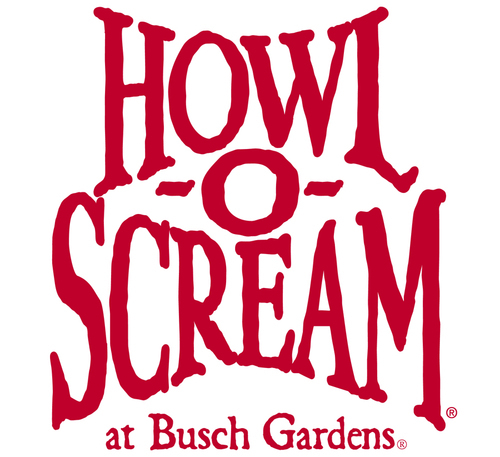 Make plans now to come to our: Howl-O-Scream Job Fair This Saturday 10 am - 3 pm. Take the Employee Entrance to Busch Gardens. Ask Security to direct you to Scare Squad Interviews. Applicants must be 18 years old or older to begin work in late September 2012. The Paradise Ocean Club, Hampton Road’s only true beach resort, is kicking off this weekend in style. Located on historic Ft. Monroe, The Paradise Ocean Club is a family friendly full service beach resort with amenities including private beach access, Olympic size swimming pool and kids pool, outdoor cabana's, huge waterfront deck with full service restaurant and tiki bar, tennis courts, RV lot and so much more. The fun all begins this Friday as Paradise Ocean Club presents, Friday’s at the Fort, a FREE after work party on the beach featuring live bands, dancing, mouth watering food, ice cold refreshments and more. For more information on all upcoming events, operating times and rates, visit www.paradiseoceanclub.com. Join us at the Sandler Center Plaza every Wednesday through August 29th starting at 5pm for YNOT Wednesdays: LIVE Music, Farmer's Market, food and drinks and kids activities. And it's free and open to the public. For more information log on to sandlercenter.org/ynotwednesdays. 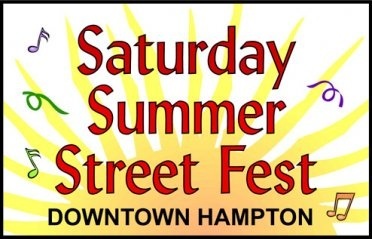 Join WNIS this Saturday out at the HAMPTON STREET FESTIVAL in beautiful downtown Hampton. This incredible weekly block party happens every Saturday through September 1st from 6pm to 11pm. Its free and open to the public and includes live music, tons of street vendors, a special children's area with face painting, balloon art, arts and crafts, free monster energy drinks, corn hole and so much more. Live Music provided this Saturday by Butter. This is a celebrations by the Bay event sponsored by Bud light, Landshark, New Belgium brewing company and WNIS. This September 7-9, Hampton, Virginia will once again welcome an estimated 200,000 fun seekers and festival attendees to the 30th annual Hampton Bay Days. The free event, one of the largest family-friendly festivals and largest “Green” events on the entire east coast, will showcase live musical entertainment from some of the best local and regional artist in the area, over 75 merchandise and craft vendors, more than 20 food vendors, a very special Bay Education and Children’s Area, an 8k, and the extravagent Hampton Bay Days Fireworks show. Also, Hampton Bay Days will feature the brand new Tidewater DockDogs Inaugural Summer Splashdown, with events dazzling spectators with high-flying canine athleticism! The Hampton Bay Days schedule is as follows: Noon-11:00 p.m. on Friday, September 7; 10:00 a.m. - 11:00 p.m. on Saturday, September 8; and Noon- 6:00 p.m. on Sunday September 9. Both festival and musical entertainment admissions are free, though a fee will be charged for crafts, games, and food and beverages. Parking will be available in the downtown area for $5.00 per vehicle but is very limited. Non-profit organizations help staff parking lots and partial proceeds help benefit local charities. 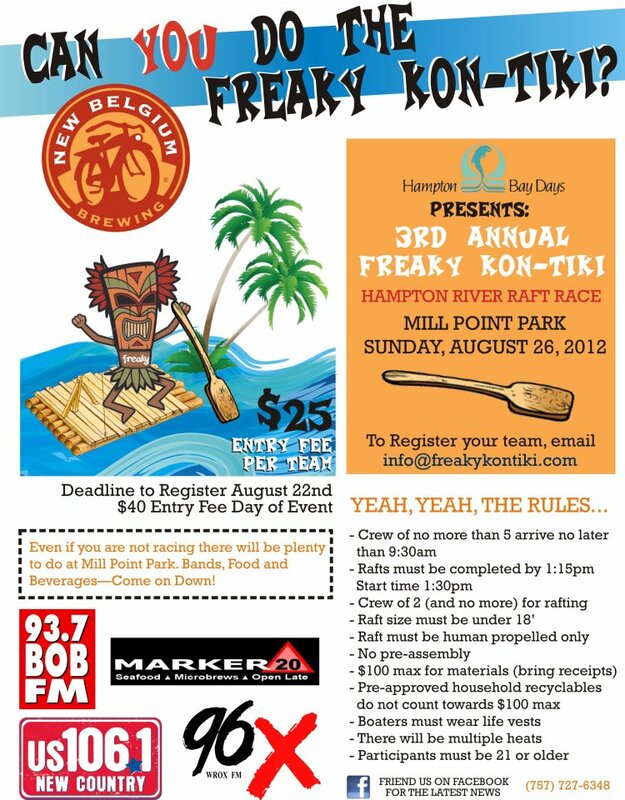 More information on the 30th annual Hampton Bay Days can be obtained by calling 757/ 727-1641 or by visiting www.baydays.com. 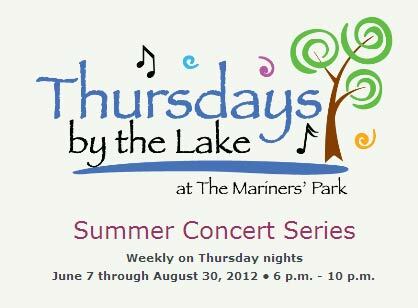 The 2012 Thursdays by the Lake free summer concert series is back and bigger than ever! You have been asking and we are delivering – 13 big weeks of high energy, good time dance music with all your favorite party bands. And we are taking things to a higher level! Literally, this year all bands will perform on a hi-rise mobile stage! Better views and better sound! This summer we are bringing expanded food options with vendors offering a variety of festival foods. And as always, a fine selection of wine and cold beer on sale to quench your thirst. Take a look at our line-up and make your plans to be at The Mariners' Park every Thursday, all summer long. For more information, log on to www.marinersmusem.org! Click here for the pre sale.